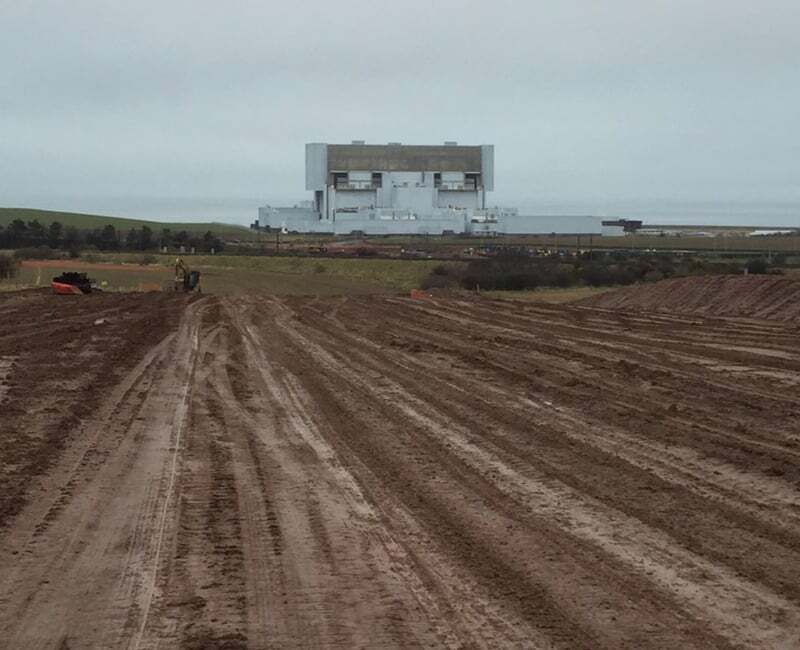 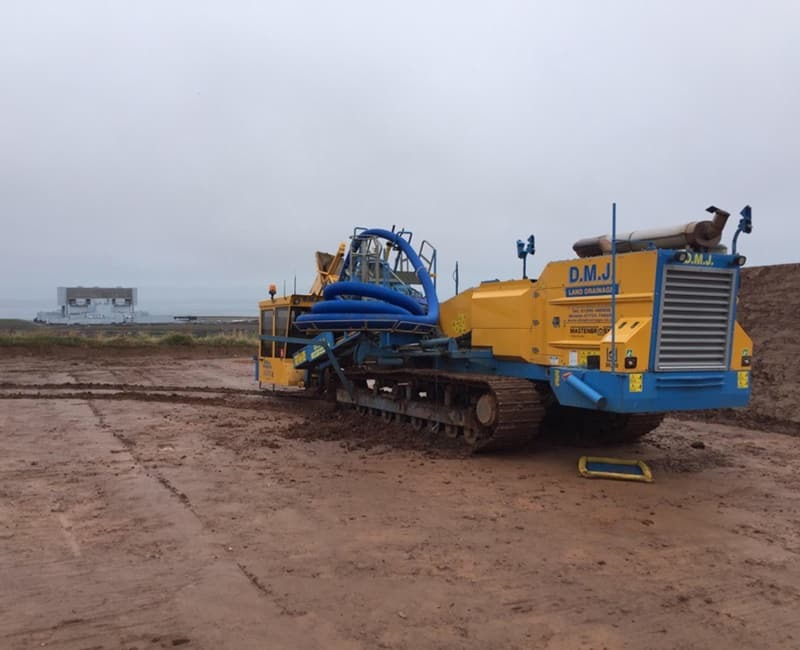 During March 2016, works began on behalf of J Murphy & Sons for Iberdrola Engineering, adjacent to Torness Power Station, installing Pre-Construction Land Drainage over 2km of the projects route. 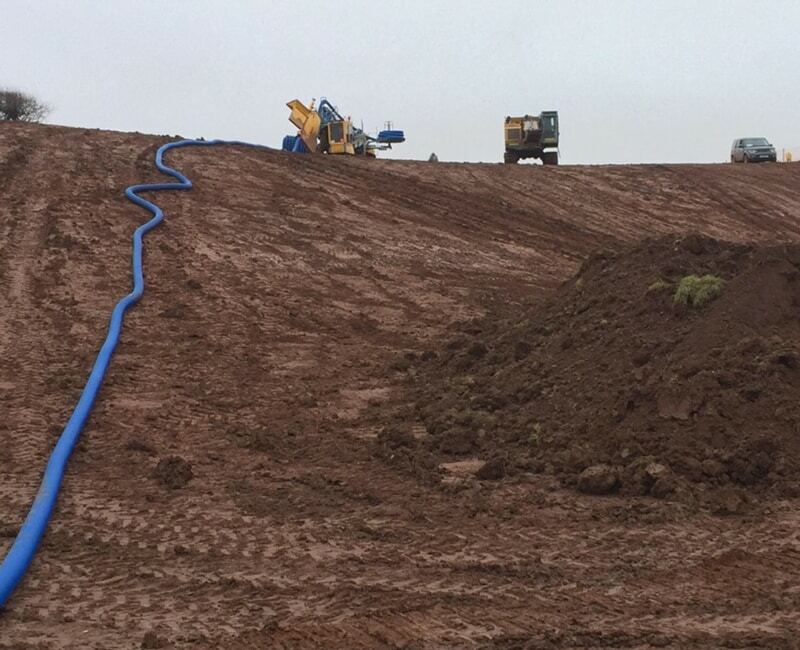 The Pre-Construction Land Drainage installed was completed over a short period of time and within the project budgets. 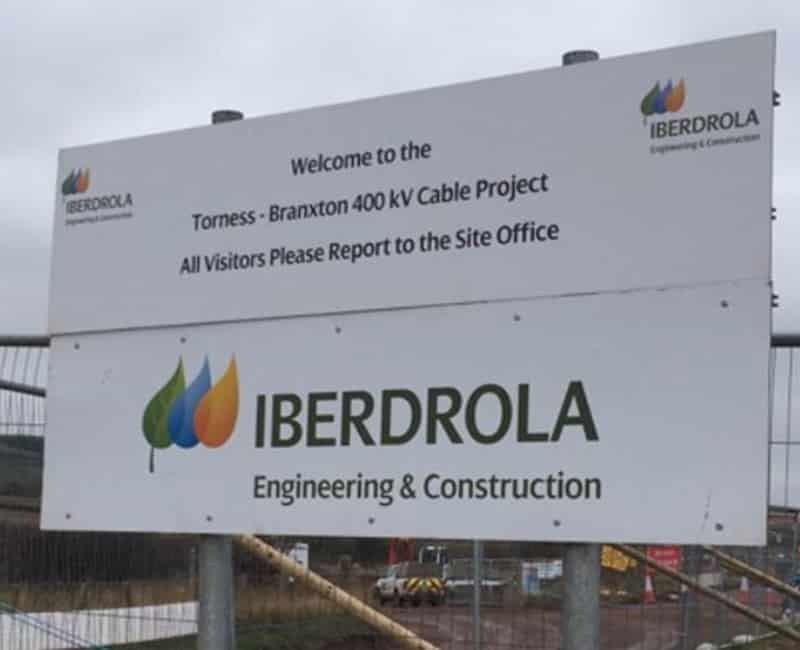 Once the 400kv Cable has been installed, we will return to site later in the year to complete the Post-Construction Land Drainage requirements to close off the project, and return the land back to the owners accordingly.